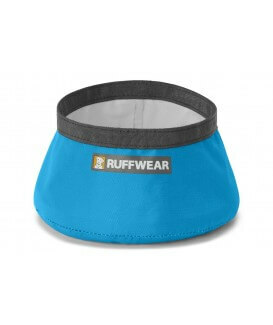 Cadet Blue, Non-Skid Dog Bowl. 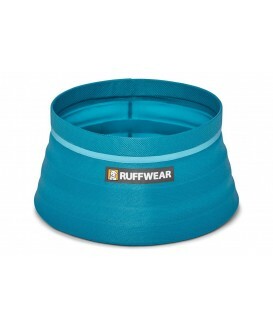 Dog Water Bowl or Feeding Bowl. 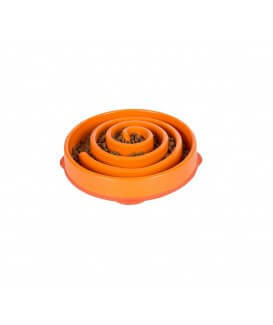 Rust Proof, Easy to Clean Stainless Steel Pet Food Bowl. 16 oz. 8" x 8" x 2"
32 oz. 10" x 10" x 3"
64 oz. 12" x 12" x 3"
Cadet Pink, Non-Skid Dog Bowl. Dog Water Bowl or Feeding Bowl. 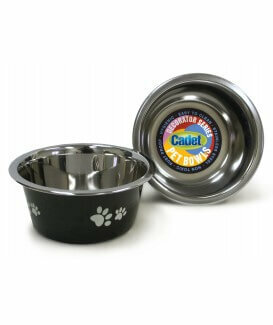 Rust Proof, Easy to Clean Stainless Steel Pet Food Bowl. Cadet Red, Non-Skid Dog Bowl. 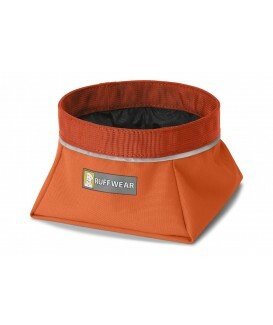 Dog Water Bowl or Feeding Bowl. 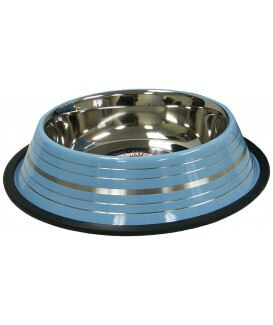 Rust Proof, Easy to Clean Stainless Steel Pet Food Bowl. Paw luster dog bowl. Water or food Bowl. Stainless Steel, non toxic & rust proof. Easy to clean.